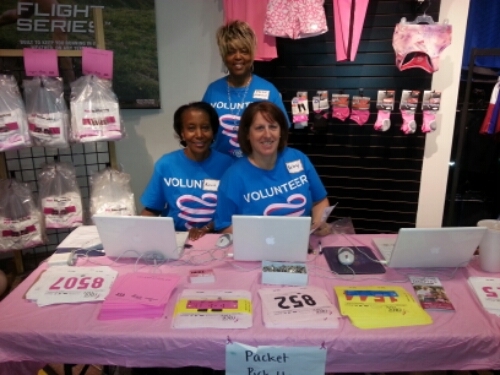 Volunteering for the Susan G. Komen Race for the Cure at Luke’s Locker. 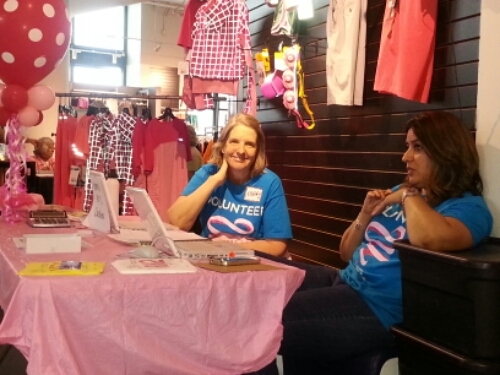 Met so many wonderful people. 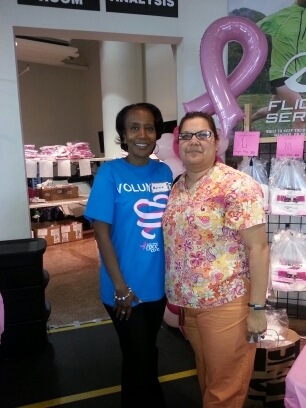 On the first picture that’s me with Tanya of race group Tanya’s Tata’s–a 3 year survivor and counting. 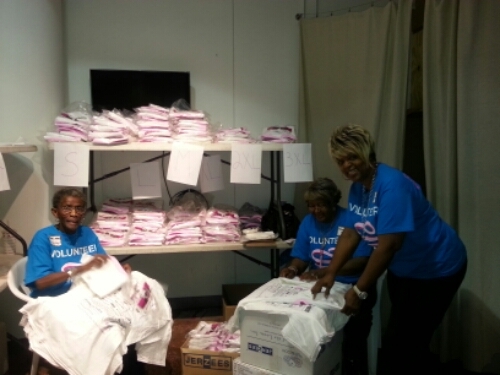 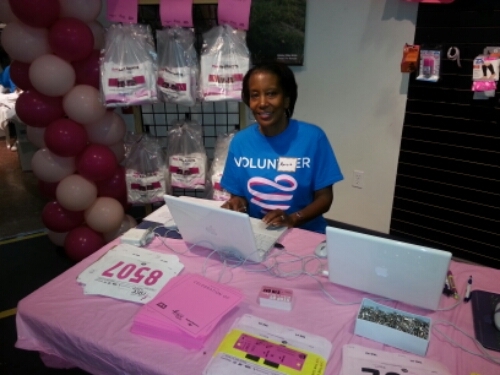 Check your local area for the Susan G. Komen Race for the Cure and other organizations that are seeking volunteers.